Regular maintenance isn’t limited to just cars, trucks or motorcycles. 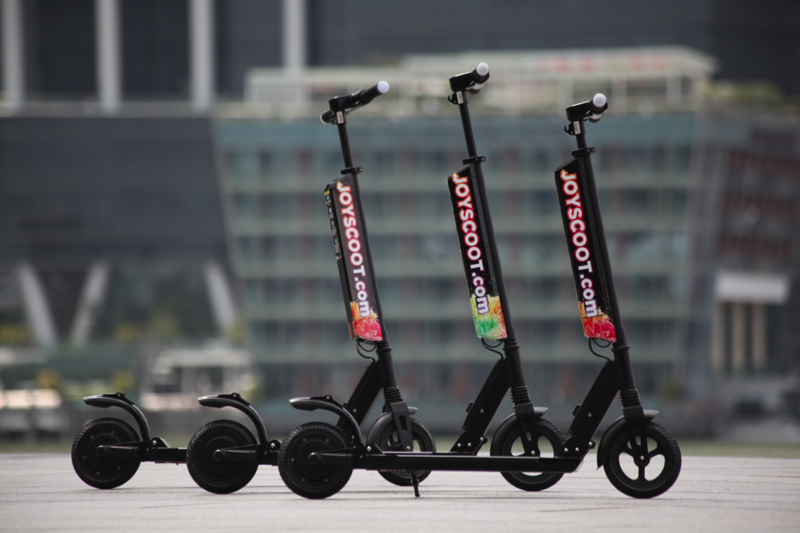 Even though an electric scooter is an affordable investment and maintenance costs are low, they still need regular maintenance. Use the below as a checklist to ensure your e-scooter runs smoothly for a longer time. The battery is an essential part of an electric scooter. They need to be charged frequently using a high-quality charger, however, leaving the battery in the charger too longer may cause damage to it. Heat is also a cause for battery damage. Always allow your battery to cool before charging - this will help increase your battery’s life expectancy. 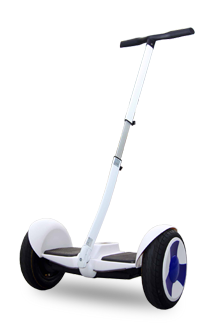 E-scooters are made of electrical components which, if exposed to water, may fail or rust. Even though it is safe to ride your electric scooter on wet surfaces, whenever possible, avoid them. Like any vehicle, the brakes on an electric scooter must be checked regularly, so before each ride, test them! If your brakes don’t respond properly, don’t ride your e-scooter! Whether you’re using rubber or pneumatic tyres, taking good care of your electric scooter tyres is a must. Always check the tyre pressure (if pneumatic) and the sidewalls for any signs of dry rot and cracking. The last thing you want on an e-scooter is for the tyres to fail you while riding.